We deliver software solutions and resources. 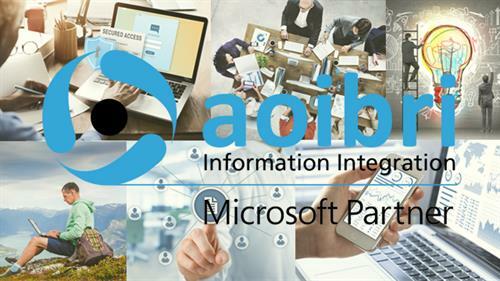 At Aoibri we have polished the process for extracting business requirements, making sure the users and business constraints are understood and reflected in the planning and delivery. We are always thinking about the business problem being solved not just the technology. We have run dev teams, onshore, offshore, distributed, and will use whatever resources are needed to get the work done on budget and on time. Ask us about our Agile practice and two-a-days, it's part of what makes us special. While SharePoint might seem friendly enough to dabble in on your own, it’s like many powerful things, enticing and exciting, easy to use dangerously. If you want to use this power for greatness, you’ll need a highly specialized skill set. We've got skills. 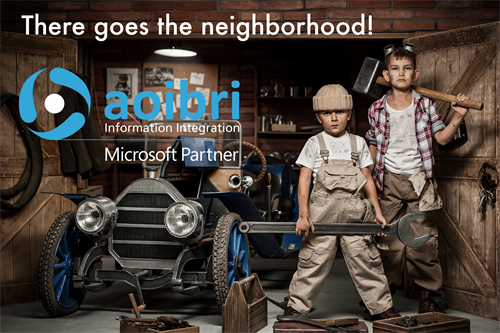 Start a conversation with us about DevOps, Custom Application Development, Business Intelligence, SharePoint or our Application Performance Monitoring practice call 888.703.5378 or email Sales@aoibri.com.